Another post in the Ask The Organizer series! I am so happy when someone posts a question here on the blog or on the facebook page. Keep them coming! 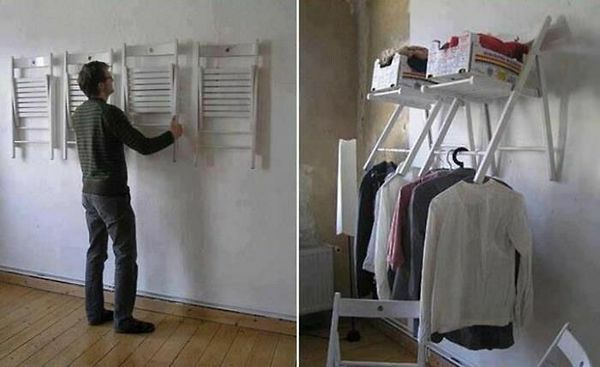 Here are some options for increasing your storage, without decreasing your style. This entry was posted in Home, Organizing: Space and tagged dorm, ikea expedit, organize, organizing, shelves, small, space, storage on February 28, 2013 by Organizational Specialist. 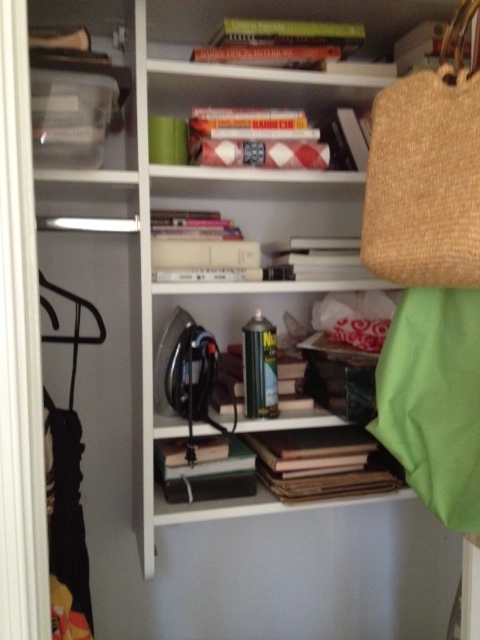 This entry was posted in Home, Organizing: Space and tagged books, closet, closet organization, organize, organizing, room on February 26, 2013 by Organizational Specialist. 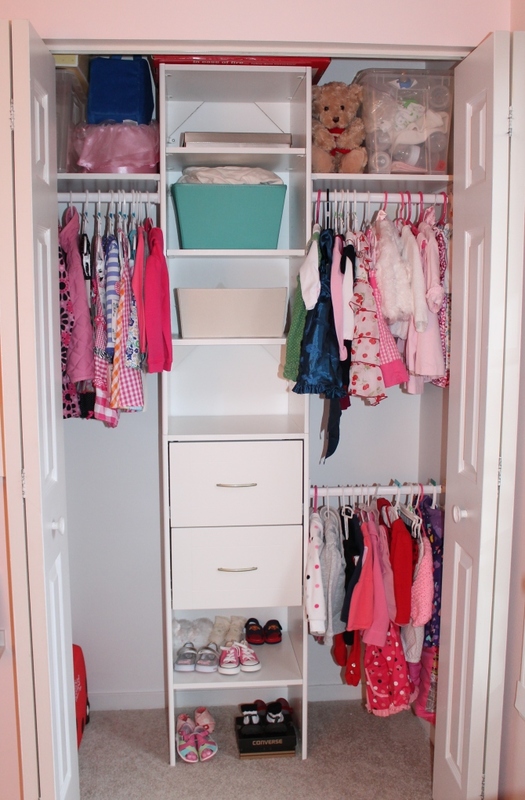 This entry was posted in Closets, Home, Organizing: Space and tagged baby, clothes, clothing, organize, organizing on February 25, 2013 by Organizational Specialist. This entry was posted in Office, Organizing: Space, Work and tagged cubicle, Filing, office, organize, organizing, work on February 24, 2013 by Organizational Specialist. 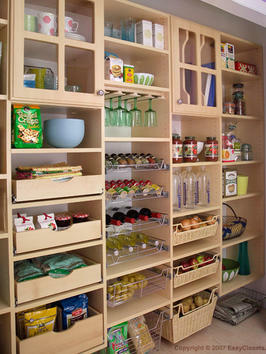 This entry was posted in Home, Kitchen, Organizing: Space and tagged food, organize, organizing, pantry, question on February 22, 2013 by Organizational Specialist. Organizing in and of itself can be its own source of inspiration. I had one specific client who started her own company after organizing her home office, she realized what a range of work she was capable of and was inspired by the process. I have found that to be true of the blogging experience, writing these posts has inspired me to really delve into the art of professional organizing. So it was with great surprise and honor when I read that Candy S from Finding Order in Chaos had nominated my for the Very Inspiring Blog Award. Thank you so much! This entry was posted in Awards, Organizing: Situations and tagged award, inspiration, organize, organizing on February 21, 2013 by Organizational Specialist. This entry was posted in Organizing: Space, Organizing: Supplies, Work and tagged cubicle, office, Office Supplies, organize, organizing, organizing products on February 21, 2013 by Organizational Specialist.